Britain’s Groove Armada did a set in the America Club of the Windsor Hotel in HCMC last night accompanied by the man voted Viet Nam’s best DJ of 2006, Nguyen Khai Dinh. The electronica duo of Tom Findlay on bass, trumpet and keyboards and Andy Cato on trombone, keyboards and bass guitar are well-known for their creative mixing. 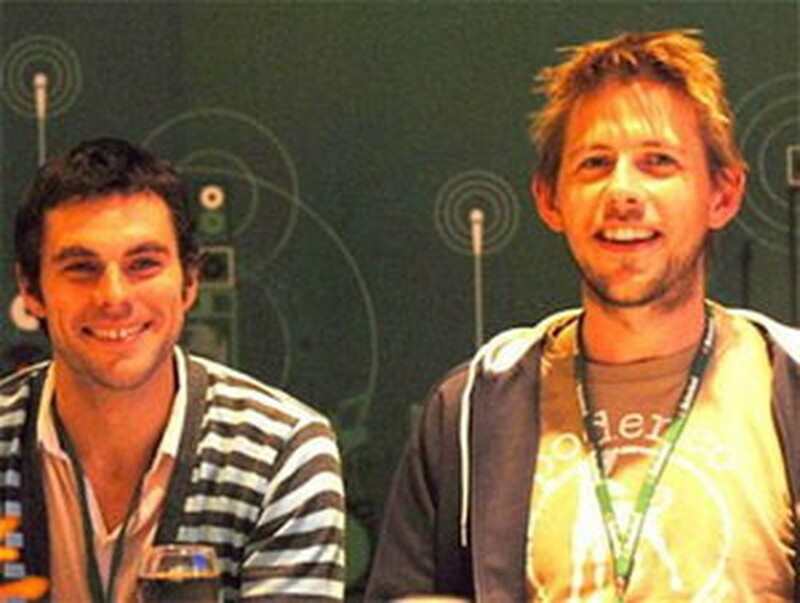 Their debut album, Northern Star, was released in 1997 and propelled Groove Armada into the media limelight and got them a deal with Pepper Records. It also won them the Best New Artist Album award from the British magazine Muzik. Their first release for Pepper, Vertigo, hit the top twenty in the U.K. charts, and their more recent albums and singles have done well too.